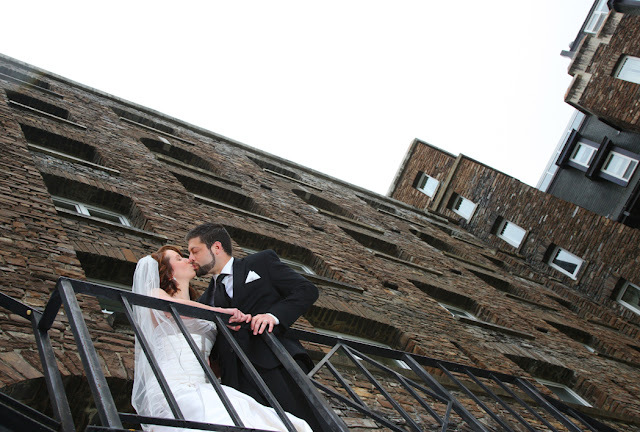 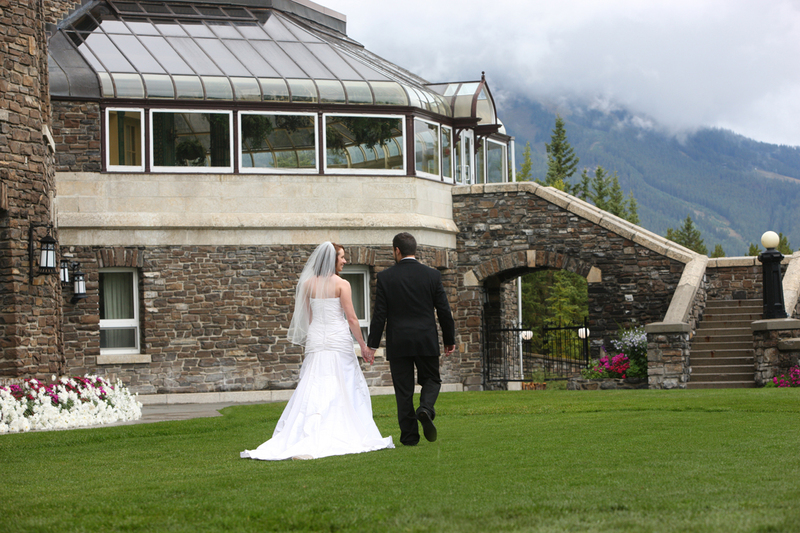 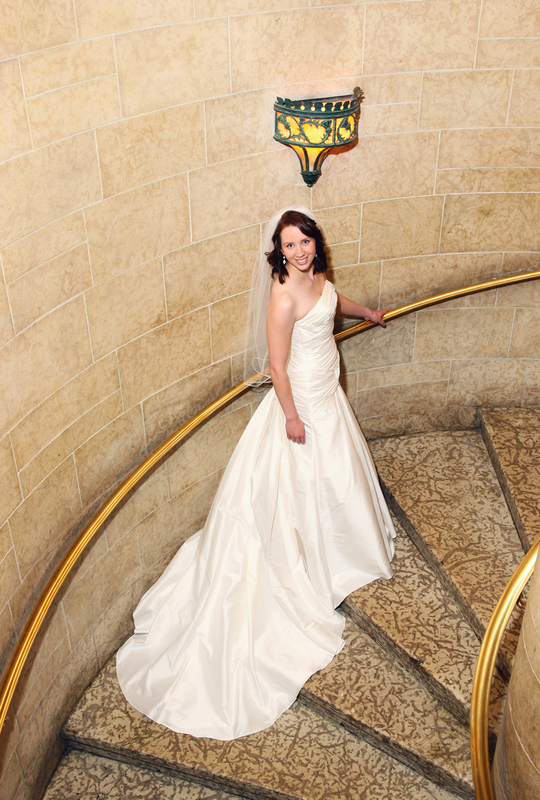 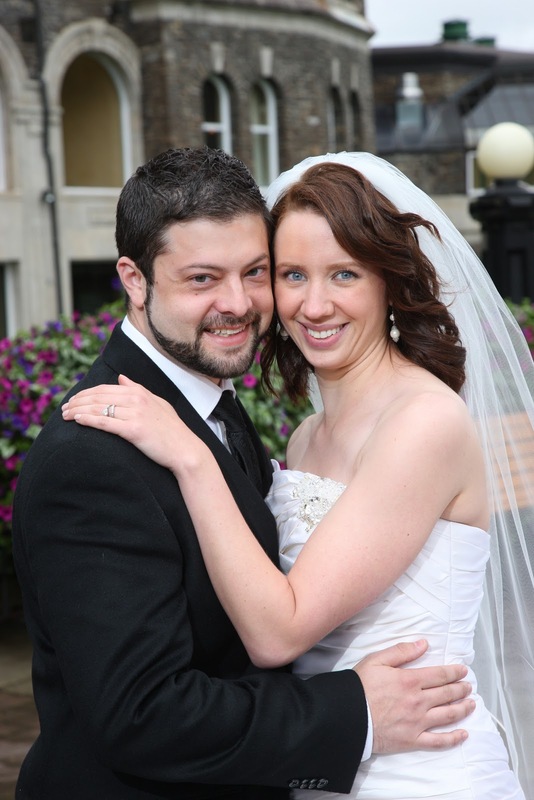 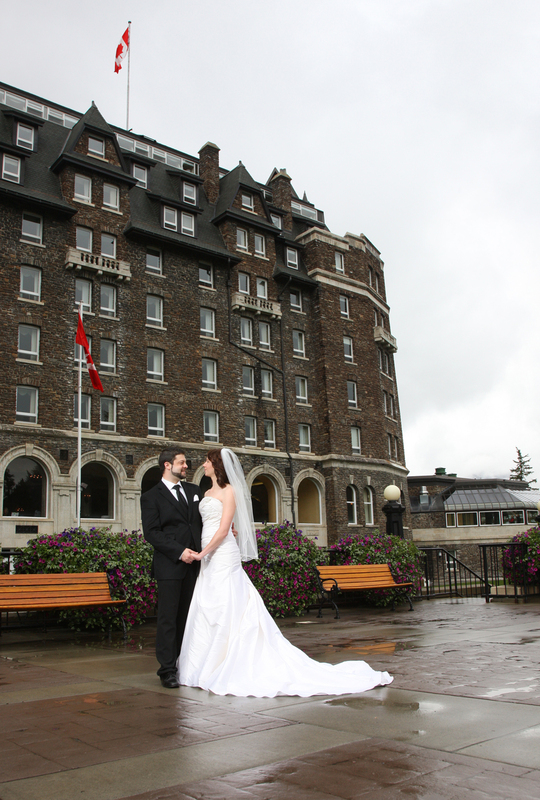 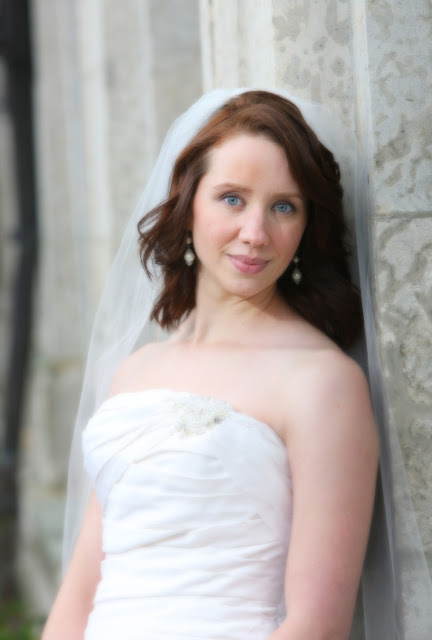 Heidi & Jason flew to Banff from Atlanta, GA to be married at the Banff Springs Hotel. 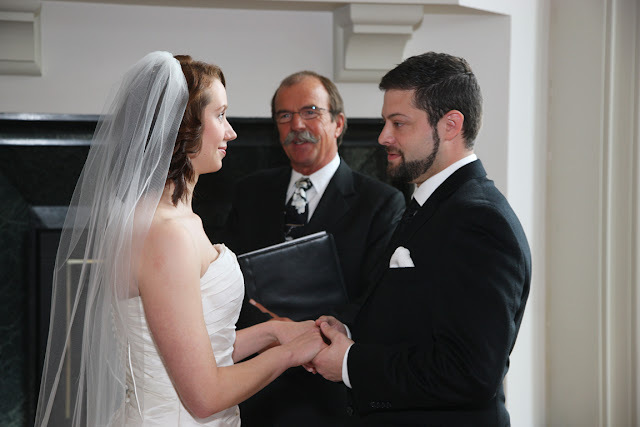 Rick Kunelius was the Marriage Commissioner that performed the ceremony. 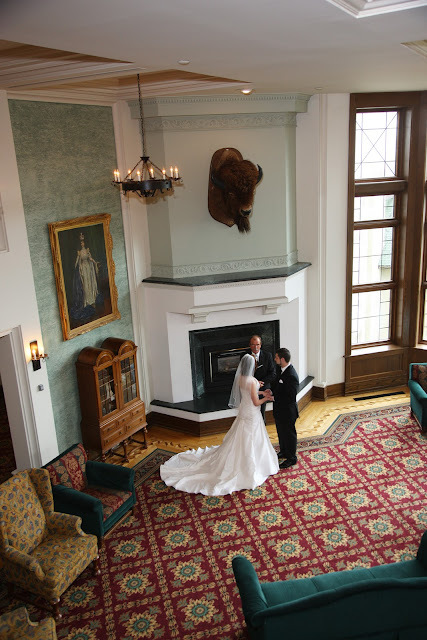 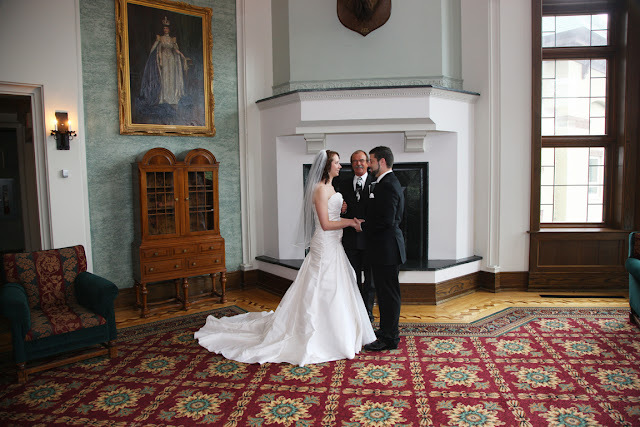 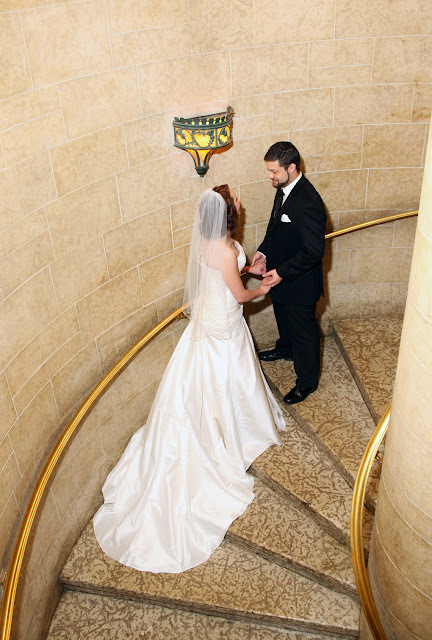 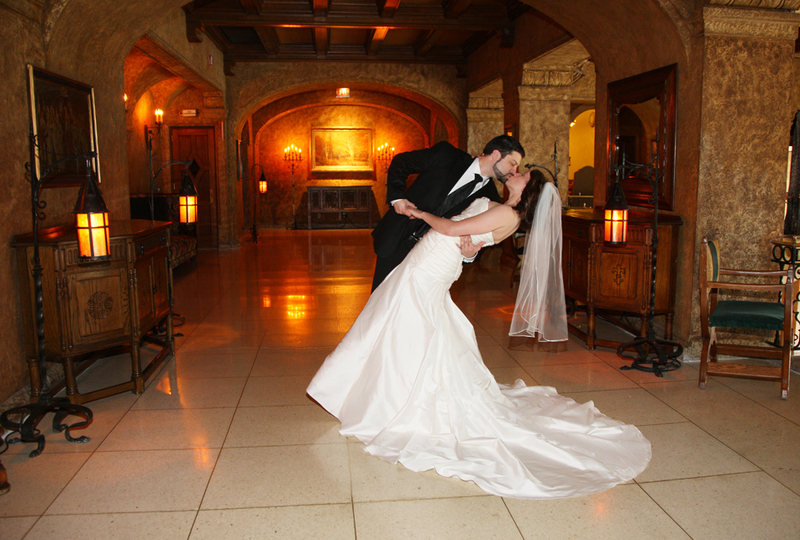 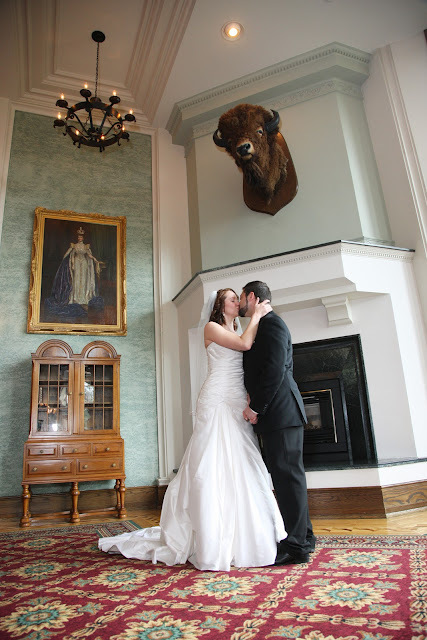 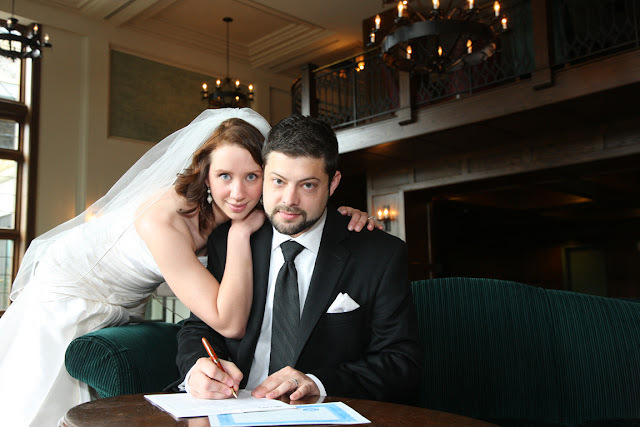 They held their ceremony in the Manor Lounge at the Banff Springs Hotel in front of the fireplace. 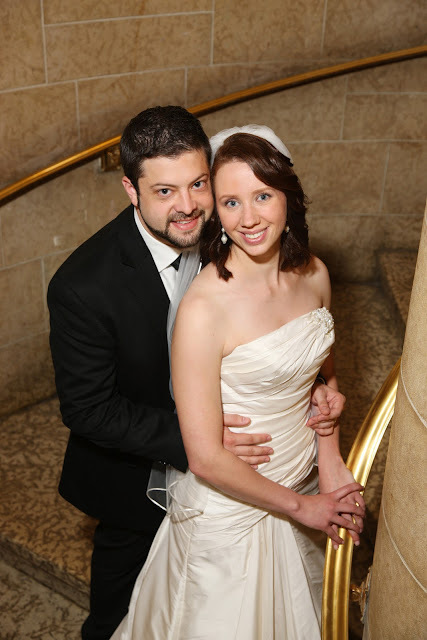 ﻿Congratulations to Heidi & Jason!